One of the essential functions of a lawn mower battery is providing the power to start the mower. Another feature is operating the many electronic controls of the mower. The alternator in the lawn mower's engine then works to keep the battery charged. After a period, the battery must be replaced. 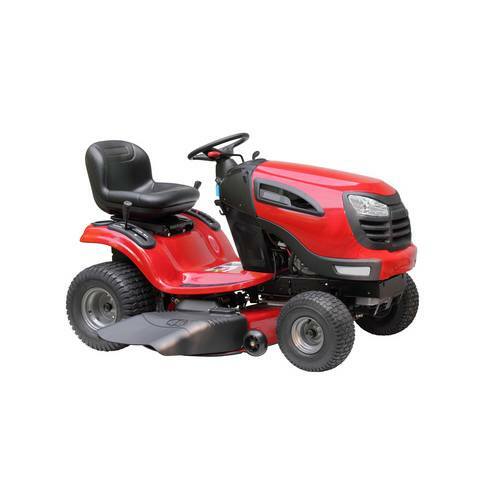 It's quite simple to figure out which battery model your mower has, to get the correct replacement. Battery Power offers a wide selection of lawn mower batteries to power all of your major gardening equipment. Find the perfect battery to get your mower running strong. Before you come in, you can find your lawn mower battery information from a quick online search of your mower’s make and model number. This simple step will let you know which types of battery goes in your mower. Battery Power's experts will be happy to perform this search for you as well with a quick call to our store. If you need a lawnmower battery, please reach out to us at Battery Power at 352-314-9001 or use our online contact form for assistance.